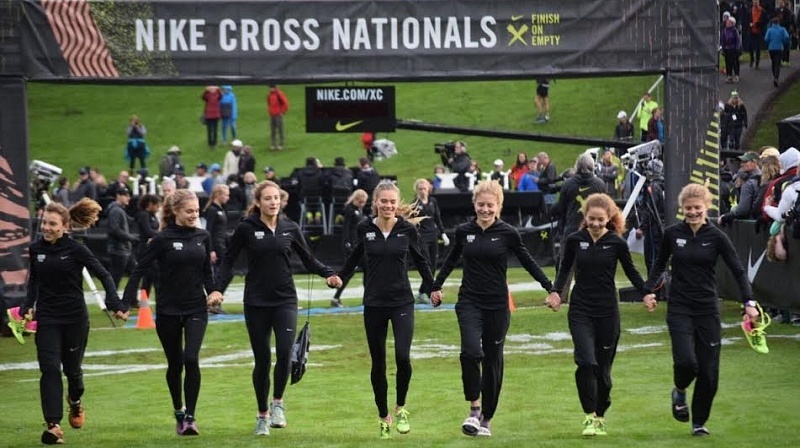 Girls are 2nd best in the US! Michael Vernau finishes 23rd in a very tough boys race. Click here for girls results - girls move from 12th at 1 mile, to 5th at 2 miles, to 2nd!